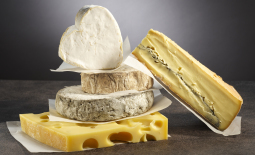 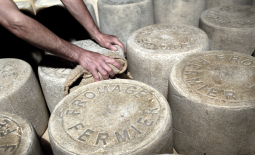 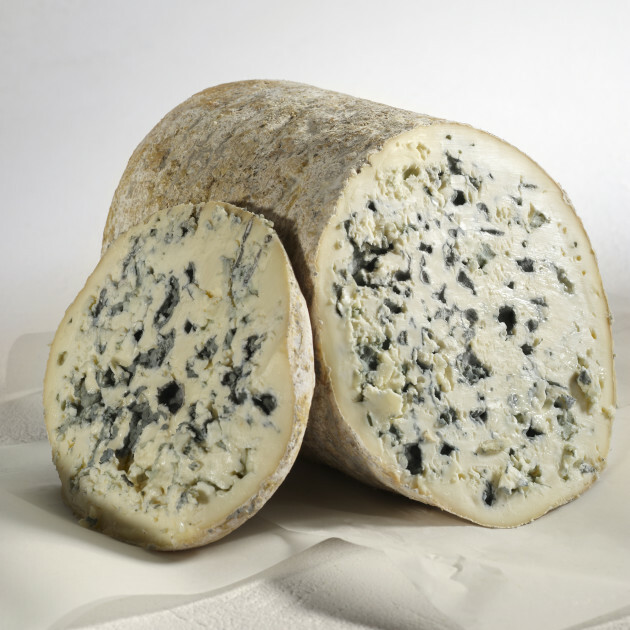 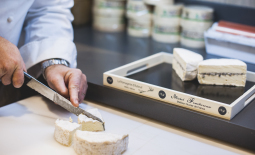 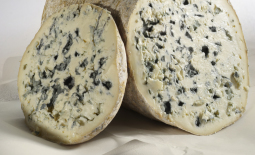 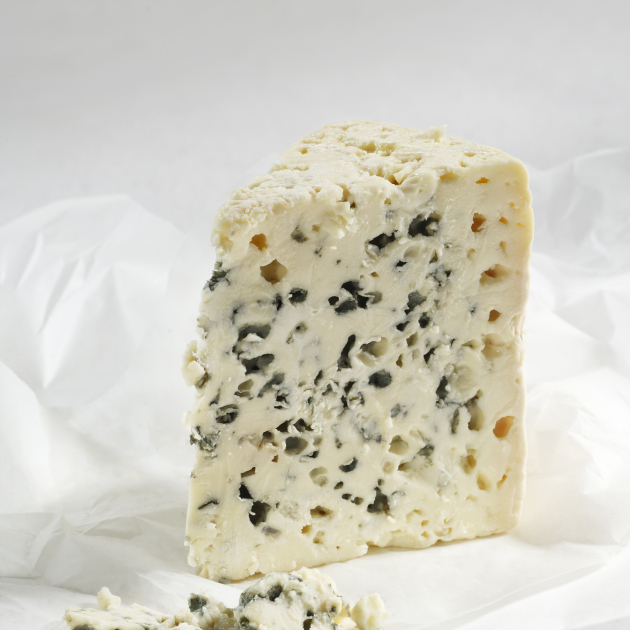 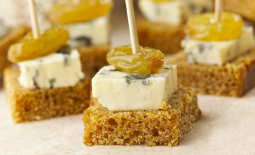 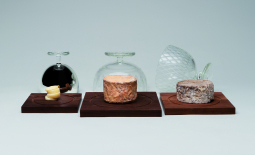 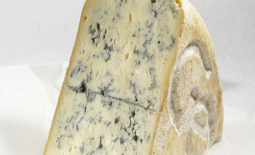 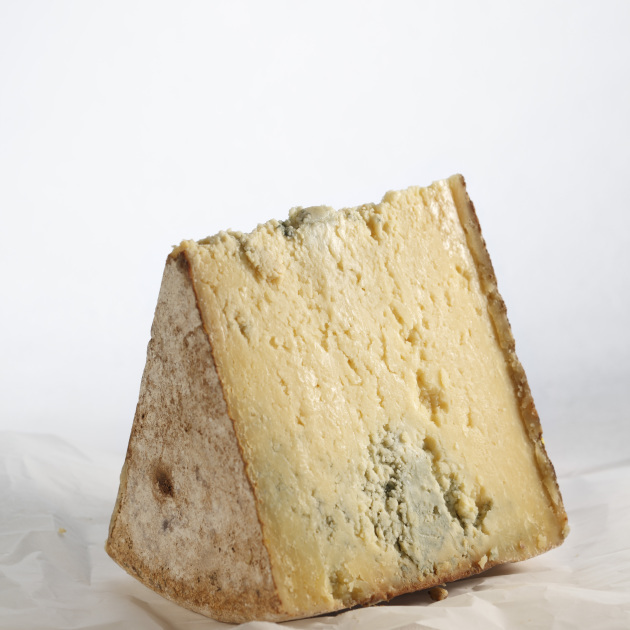 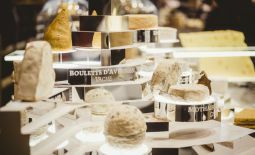 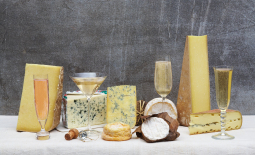 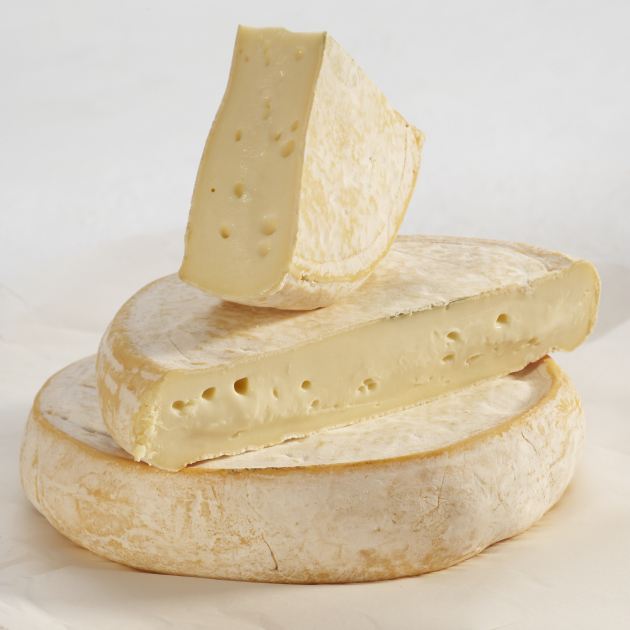 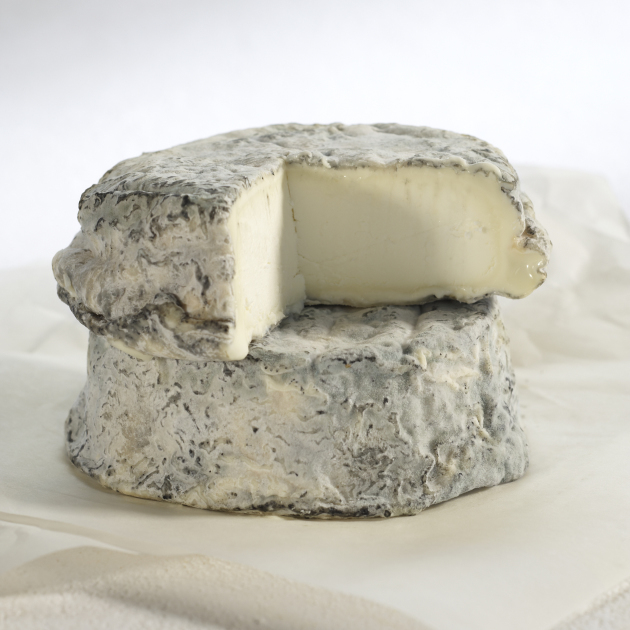 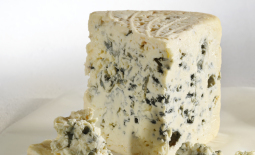 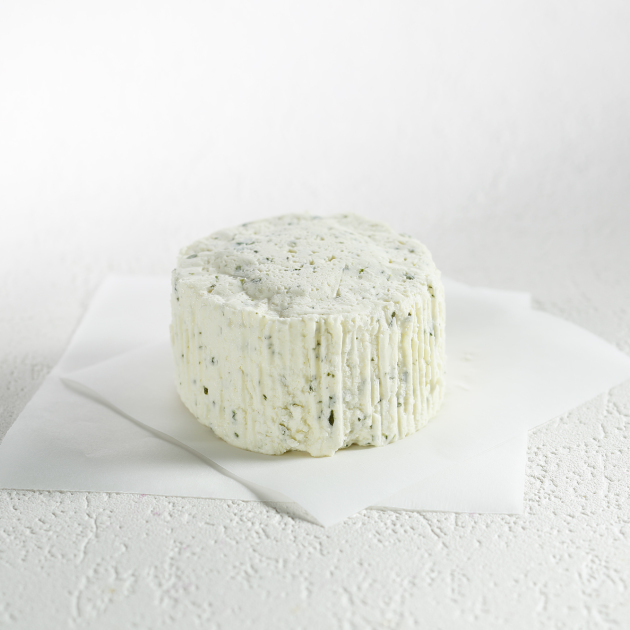 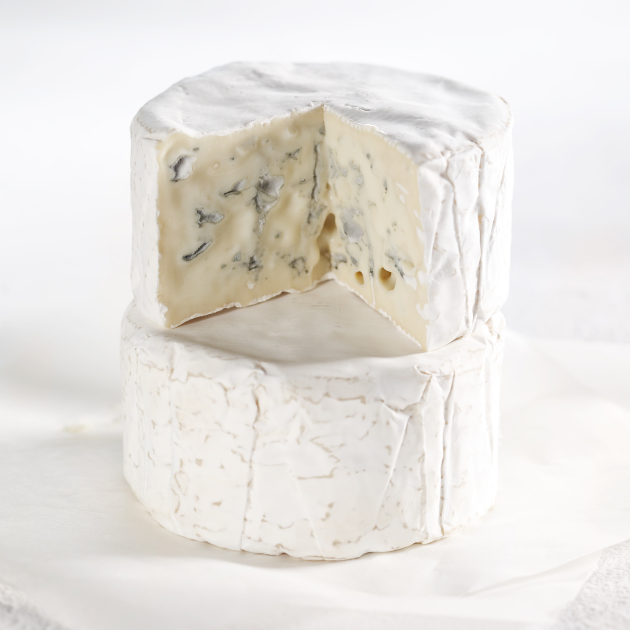 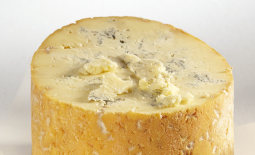 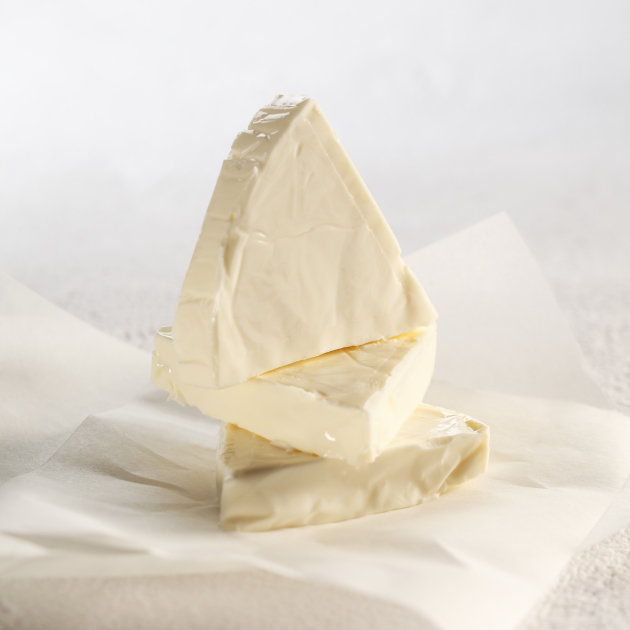 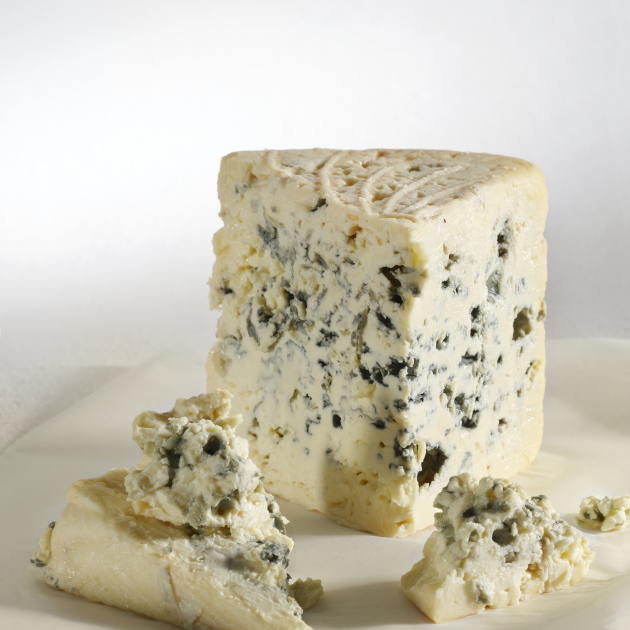 With the exception of Roquefort, blue cheese is the preserve of aficionados. 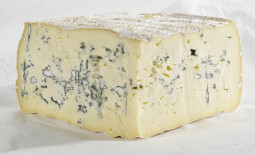 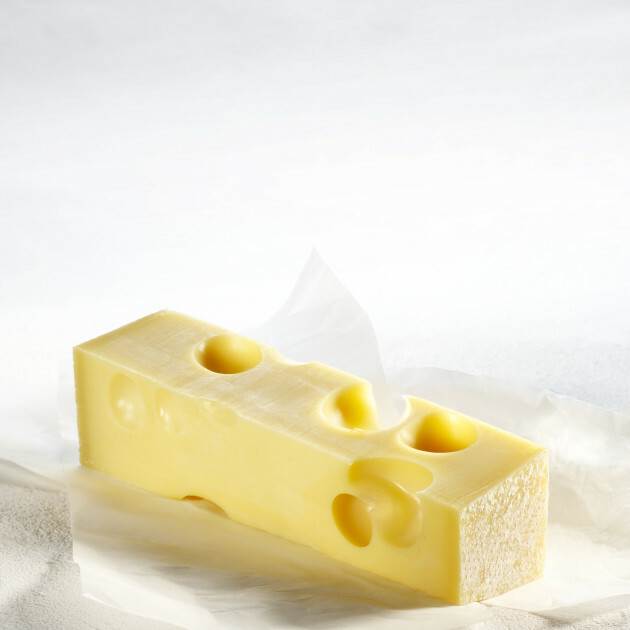 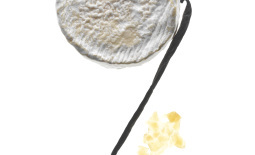 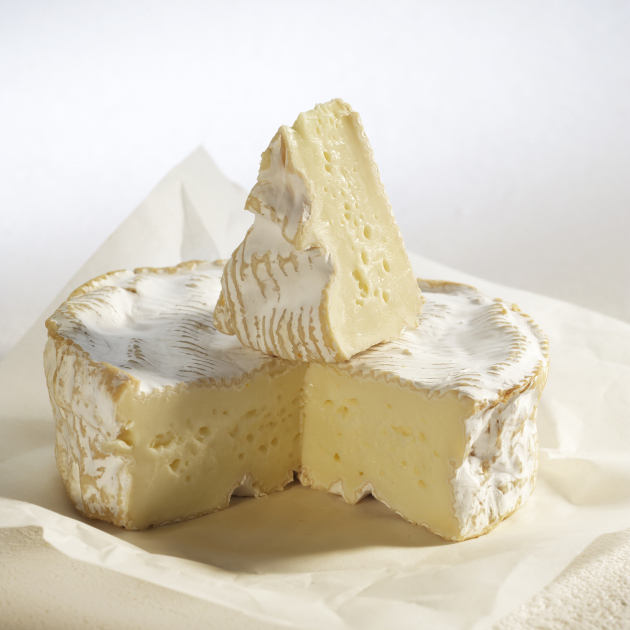 Classic platter cheeses are also used in cooking (for example in sauces) and sometimes in salads. 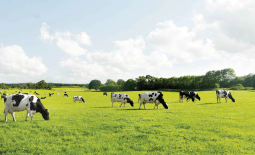 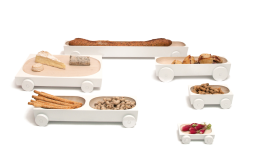 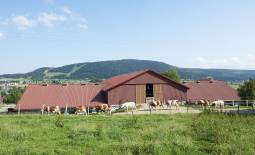 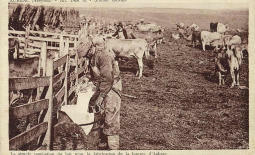 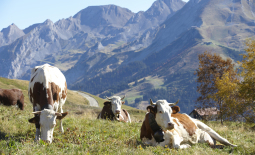 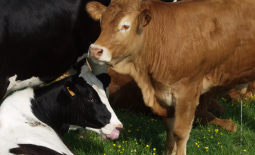 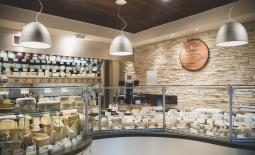 They can be bought in specialist shops, supermarkets or in cooperatives based in the producing region.